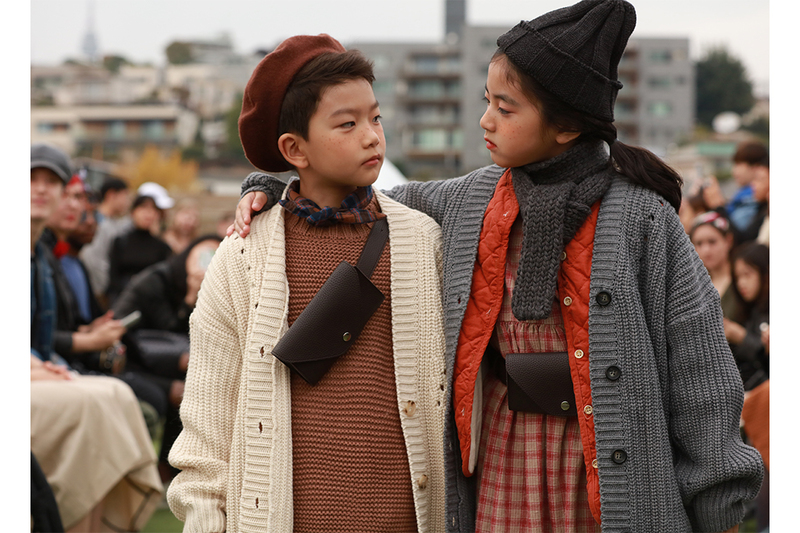 With Seoul Fashion Week (SFW) starting on the 15th October 2018 we can not wait to view what’s trending in South Korea, especially the experimental looks and street style. 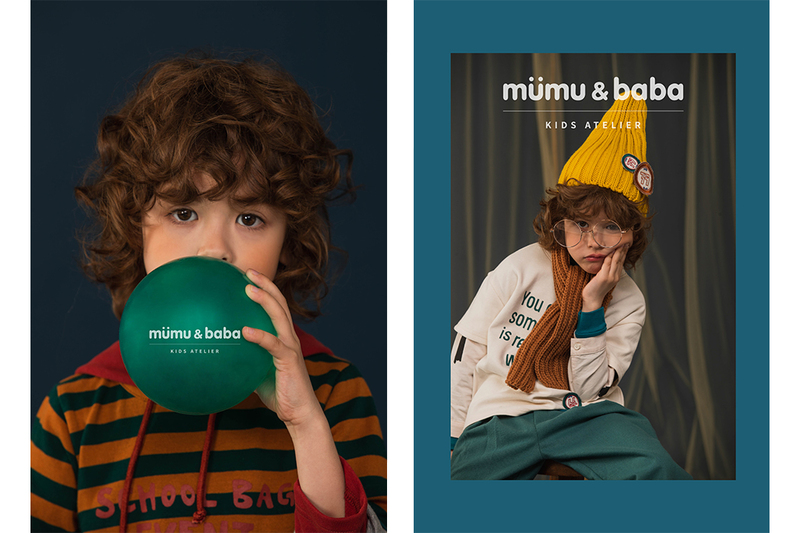 Naturally, we adore seeing the minis with their edgy, cool fashion-forward little styles and are looking forward to sharing with you some of our favourite street styles looks next week. 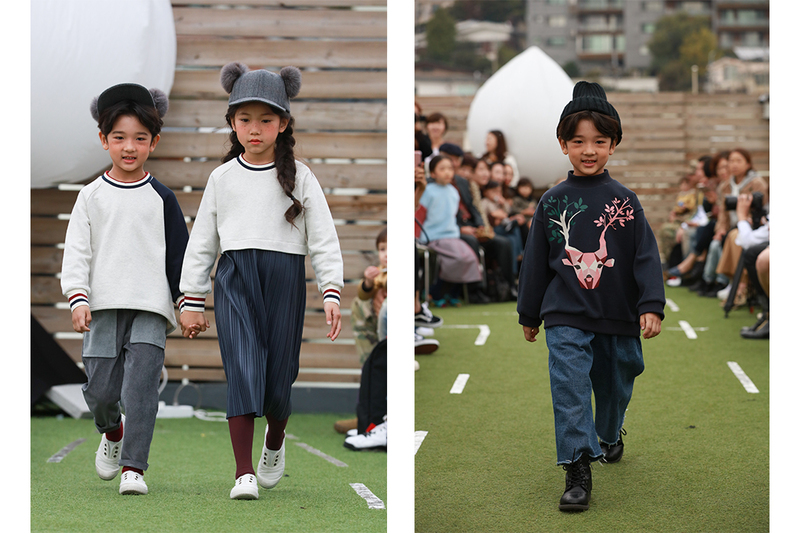 On the 21st of October the last day of SFW a new venture, now in it’s second season, Seoul Kids Fashion Show kicks off. 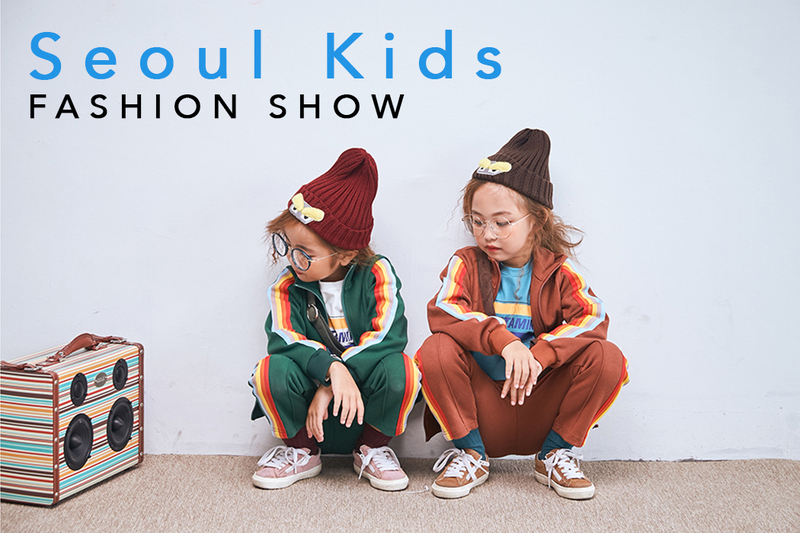 Seoul Kids Fashion Show aims to showcase the best in kids fashion alongside emerging Korean designers. 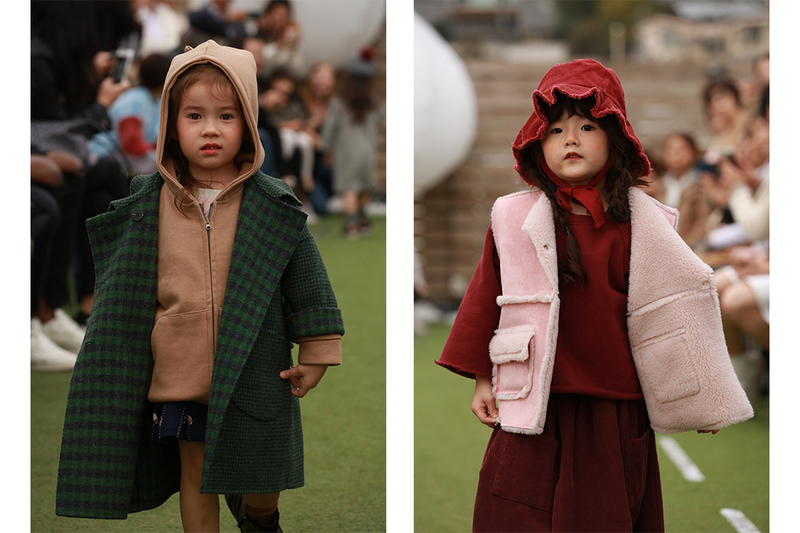 “The designers have told us they want their brands to be recognised within South Korea and globally as professional and trusted for the quality, and also for the fun experience the children can have when wearing their clothes,” notes Saemi Moon SKFS Creative Director and Translator. 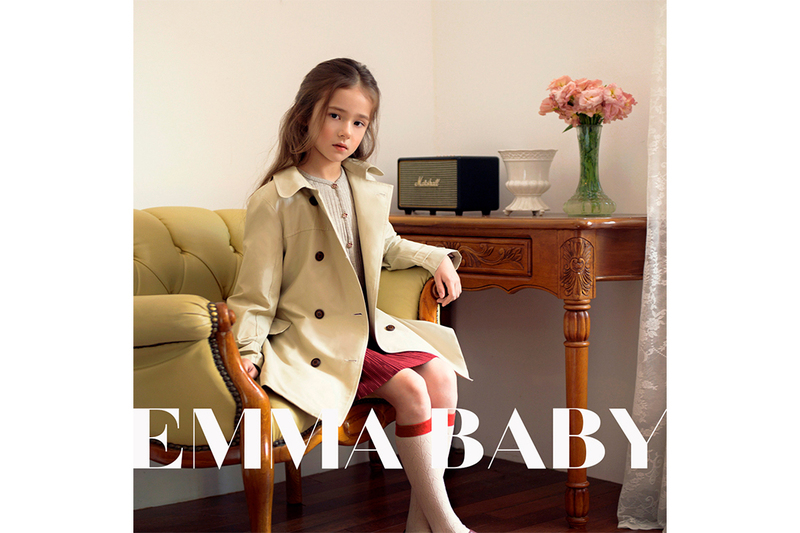 Brands include Top Ten Kids, Moonya Moonya and their label Chummy Chummy, designers Mumu & Baba and their second label Lug & Lyon, Mama Salon, Bubble Kiss, So Little Urban, Emma Baby and many more. Below are just a few of the brands taking part. Junior Style are proud to be Media Partners and will be bringing you highlights from the show during that day and if you miss the Instagram Coverage you can catch up here on the blog! 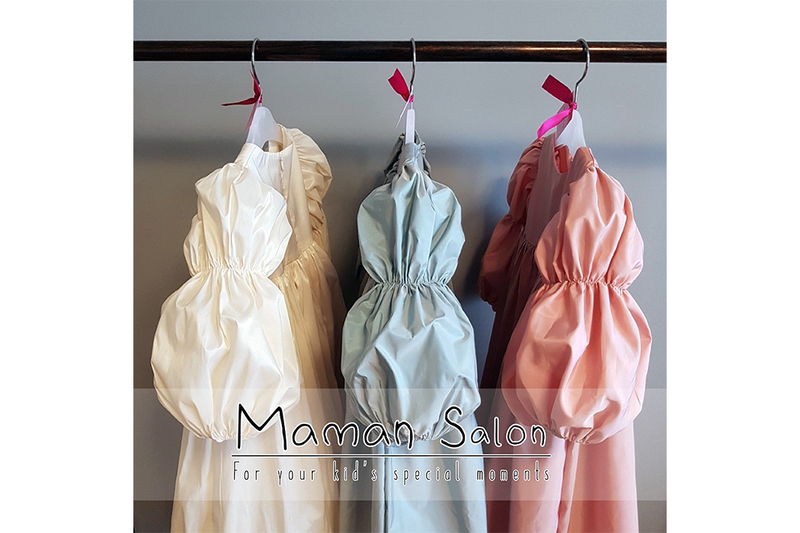 SKFS is pleased to support the Korean Unwed Mothers Families Association (KUMFA) and encourages guests attending to please bring sealed food items and to donate money on entry. 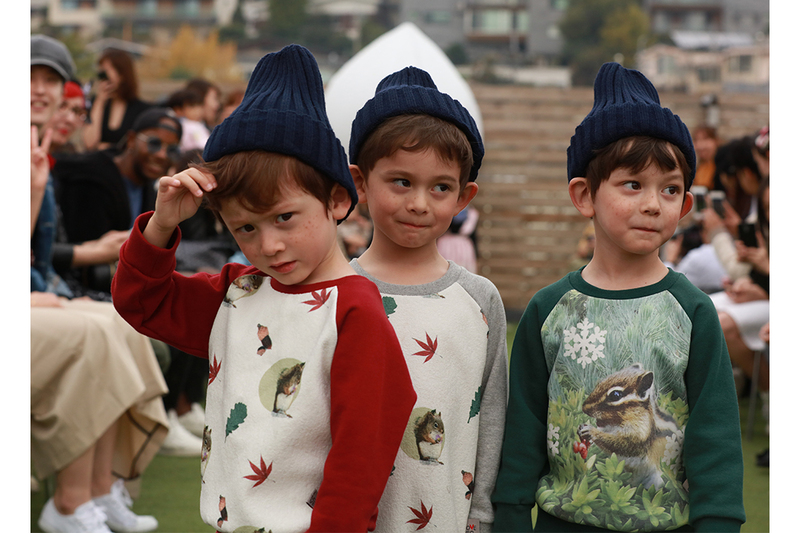 We recently visited Vancouver Kids Fashion Week and you can view our highlights from VKFW here. All images via SKFW – All rights reserved.